As technology improves, so does a sleep technicians’ ability to help their patients. 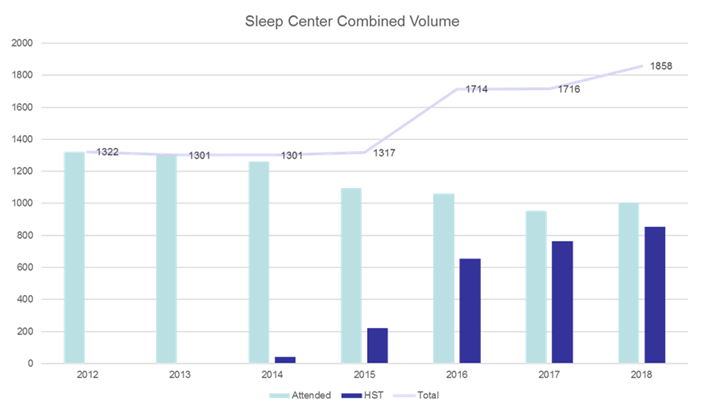 As sleep tests are getting more mobile, sleep professionals are seeing a shift in in clinic versus home sleep testing (HST). We posed a question to the AAST membership: What percentage of your sleep tests are occurring at home, and is this an increasing trend among your patients?